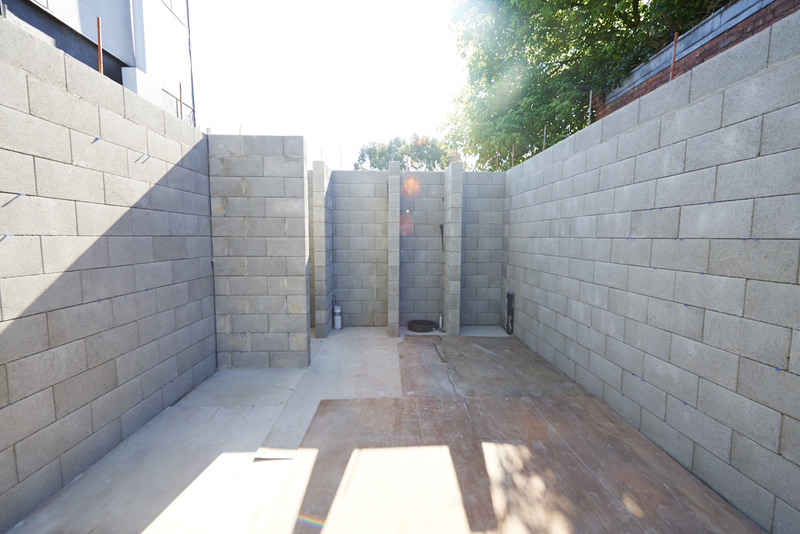 Once the slab was down and set, it was time for the breeze-blocks to be laid for the bottom story of the build. 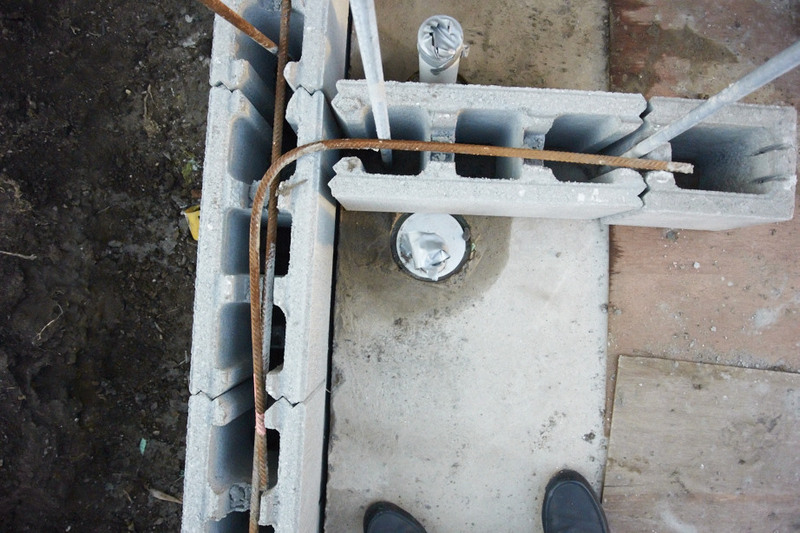 These blocks are hollow, and are filled with E-crete for extra stability. 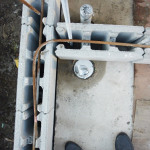 Here’s quick time-lapse of the core-filled block work going up, and then being filled with the e-crete. 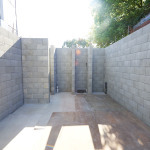 See the video below, or head to our YouTube channel BarleyStore for the full 5×4 Hayes Lane Project playlist.